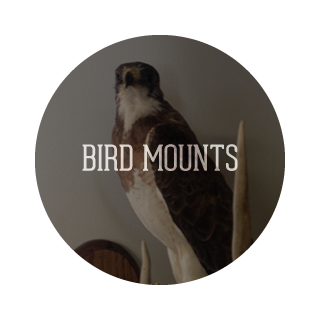 True to Life Taxidermy: Serving Canada & the U.S.
Taxidermy is the process of preserving animals, fish and birds for scientific or display purposes. 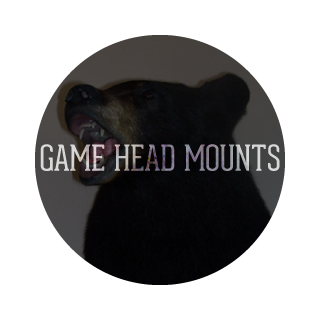 Taxidermy is a perfect way to preserve a sportsman's trophies for generations. 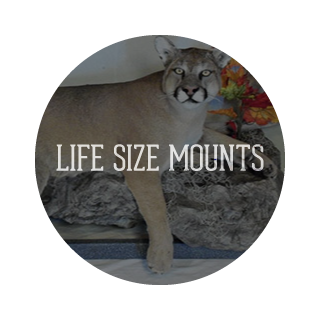 Serving customers in Alberta, Saskatchewan all of Canada and the United States since 1997, True to Life Taxidermy is Medicine Hat’s only full time taxidermist, providing creative and unique preservations that retain a “true to life” appearance. 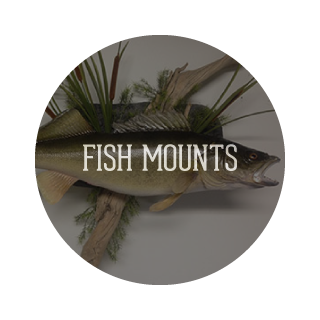 Whether you are an experienced hunter and angler or a talented rookie, we can preserve your trophy game head, prize fish or bird with superior quality, care and craftsmanship. 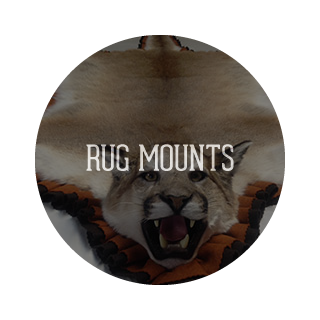 We also provide full size mounts and habitat settings, as well as animal skin rug mounts and oddball mounts, such as reptiles or rare and unusual species. 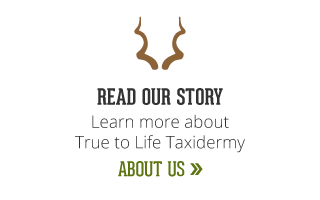 True to Life Taxidermy offers 20 years of experience, very reasonable turnaround times and competitive prices. 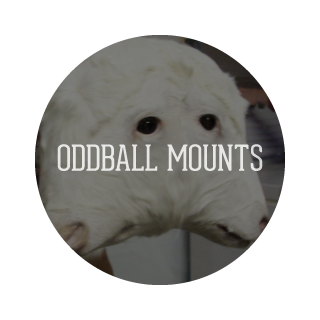 A deposit must be made on all mounts, or we will gladly accept payments. 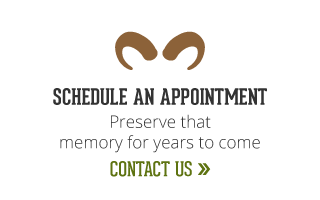 Contact us today for more information about the services we offer or to schedule an appointment. 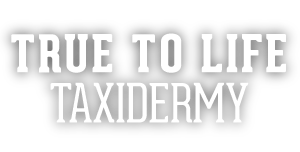 True to Life Taxidermy offers gift certificates, the ideal gift for the avid hunting or fishing enthusiast. 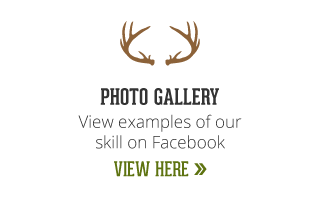 Give us a call or stop by our shop for more information or to purchase a certificate.